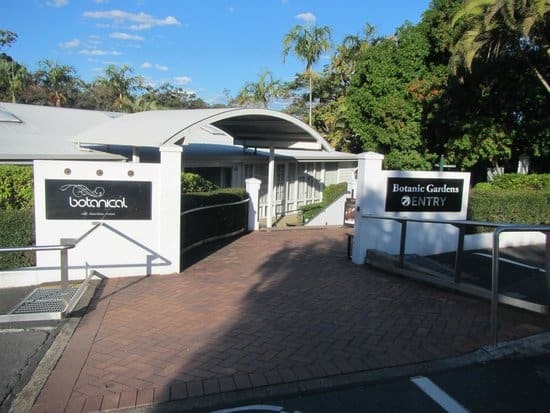 Botanic Gardens Cafe sits on the edge of Mt Coot-tha’s glorious botanical gardens in Brisbane’s west and is a kid friendly restaurant for young nature lovers. 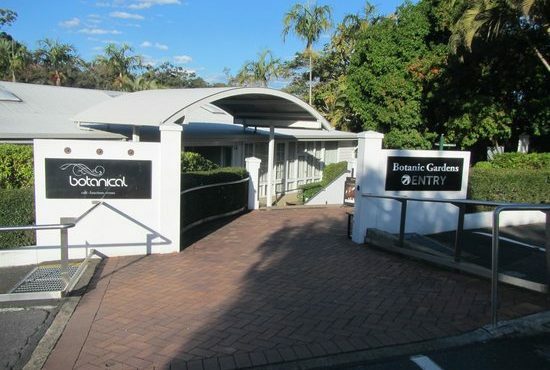 Botanic Gardens Cafe is best known for its weddings and events but it offers child friendly dining on its large outside deck. In addition to the usual kid friendly features, you’ll find some added extras to dazzle and entertain little ones! Botanic Gardens Cafe and surprise dining guests! 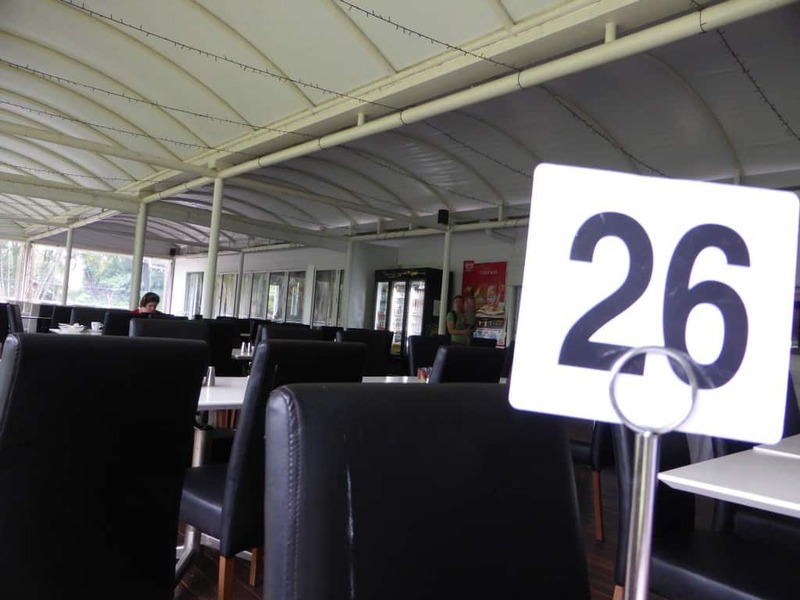 Botanic Gardens Cafe’s proximity to the garden’s lake means that you might have a few guests at lunch. 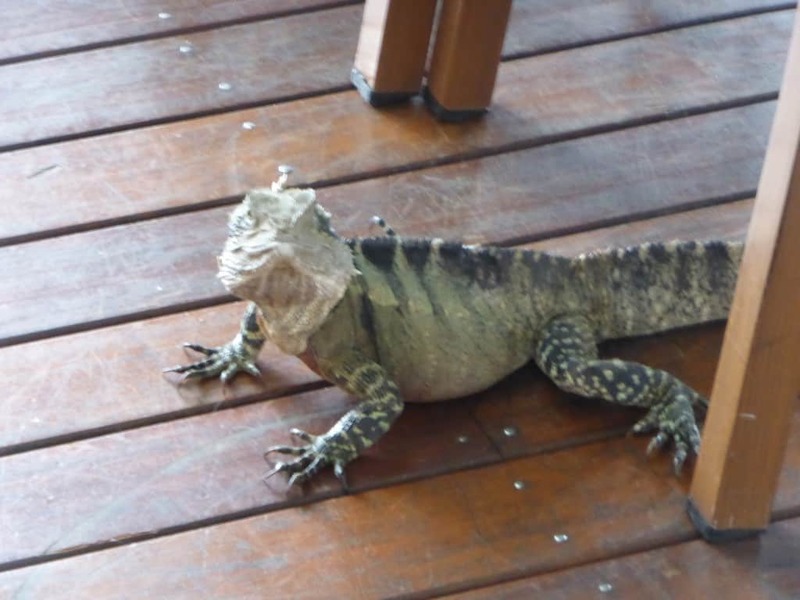 Kids who love a bit of bird spotting or lizard watching might be lucky to make new friends on the deck. This cafe is perfect for older kids although its proximity to the lake front means keeping a keen eye on curious toddlers. 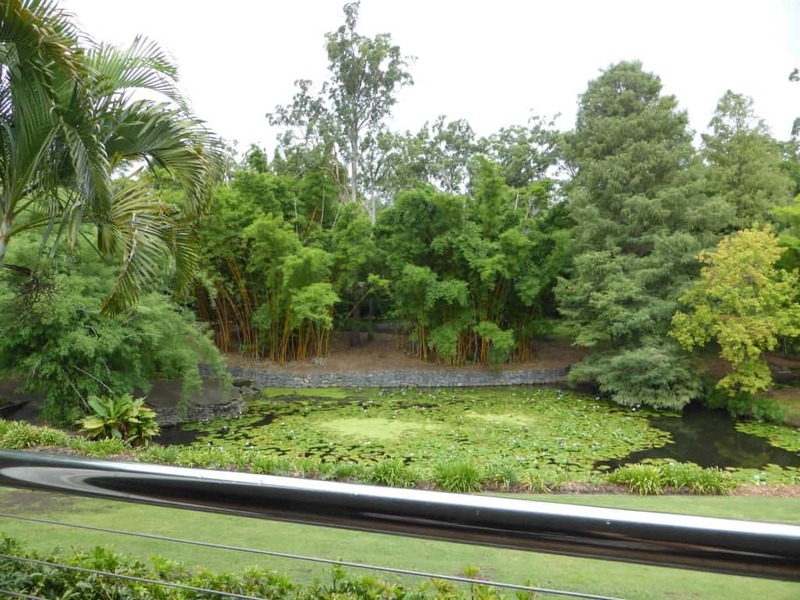 The Botanic Gardens Cafe’s greatest allure for families is the stunning views – which can prove too hard to resist for little kids! Lizards, ducks and birds all gather in front of the cafe, keeping kids entertained throughout their meals. Mt Coot-tha makes an amazing day out for families. Take the Planetarium turn off from Mount Cootha Road and find a park. 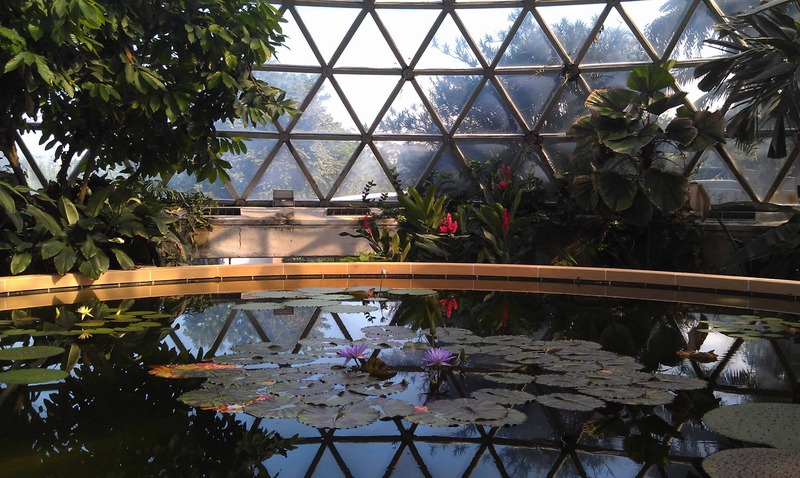 You’ll soon see signs to the botanical gardens, and Botanical Cafe will be right in front of you. If you’ve brought the pram, go around the side where you’ll find a ramp up to the cafe and enough room to manoevre it when you get there. you can either sit at a table for a meal, or get comfy in one of the couches where you can enjoy a coffee. The Legacy Way Busway gives fairly easy access to the botanical gardens but it can be a bit of a hike with young children.